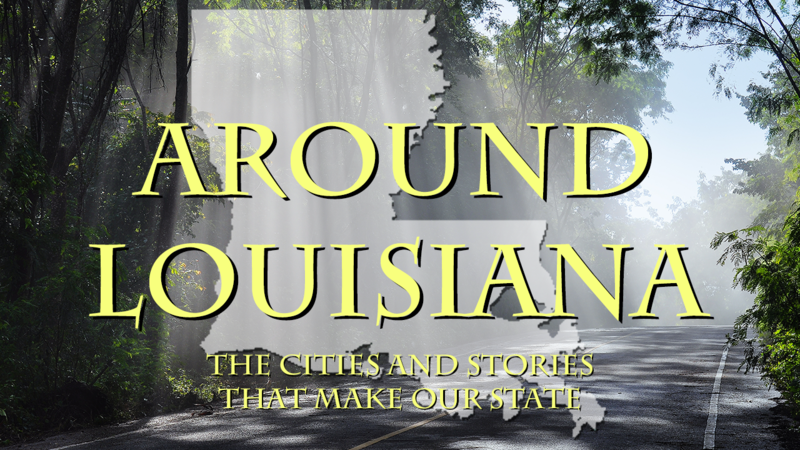 Throughout 2018, we’ll be taking a virtual road trip around Louisiana and highlighting some of our best travel stories. Check back on the 15th of each month to explore the sites and events from a different region of the state. This month, we’re starting our trip in Shreveport / Bossier! See highlights from the 3rd Annual Red River Revel Arts Festival in Shreveport. 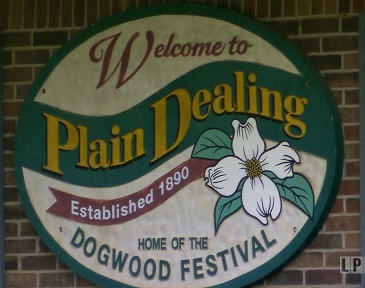 You can also enjoy a story from the 2011 festival. 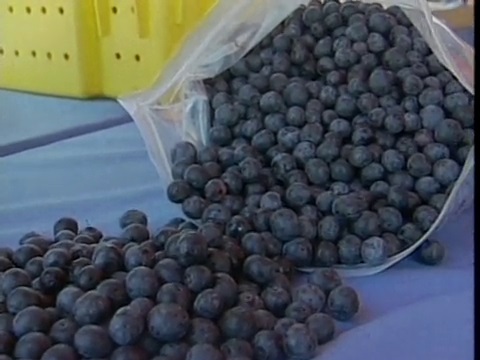 See Chef John Folse visit this annual DeSoto Parish festival in Mansfield and cook some of his best blueberry recipes. Learn more about the history of this Bienville Parish town as a part of the “What’s In a Name?” series. 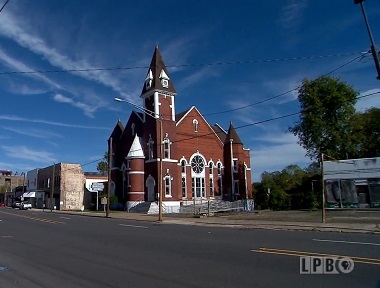 Visit the sites in this Bossier Parish town as a part of the “What’s In a Name?” series. 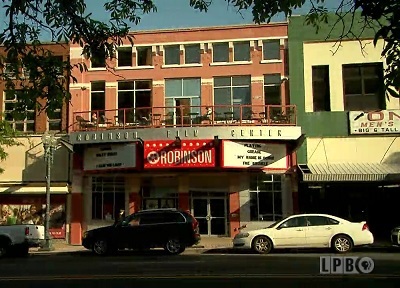 Take a tour of the Robinson Film Center in downtown Shreveport and learn more about their work in supporting independent filmmakers. 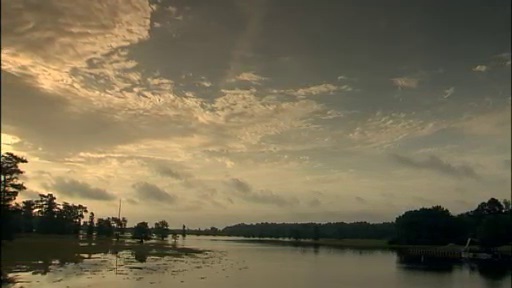 Enjoy the beautiful scenery at this state park in Webster Parish. 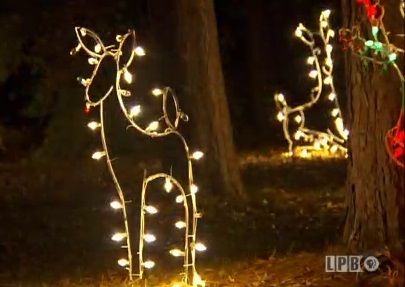 Enjoy the Christmas lights and decorations at the American Rose Center in Shreveport. 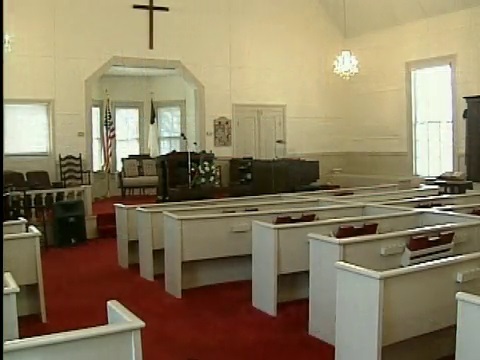 Learn more about this historic African American church in Shreveport as a part of the Louisiana Treasures series. Be sure to join us on February 15th as our journey moves to the Monroe / Ruston region in northeast Louisiana. In the meantime, check out more Louisiana Travel Stories.